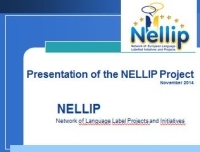 Database of projects that received the European Language Label selected by the NELLIP Network. The selection was made on the basis of the consistency of projects and initiatives with the current European political priorities in the field of language learning. 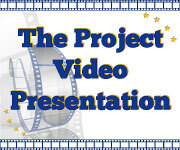 The selection was carried out in close cooperation with the National Agencies in charge of the European Language Label.